Everyone loves massage! 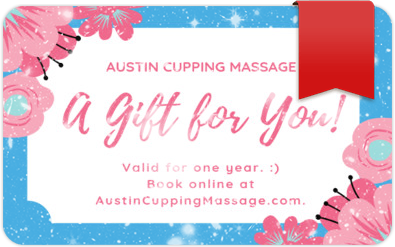 Give the gift of good health, stress relief, and self care. Valid for one year.